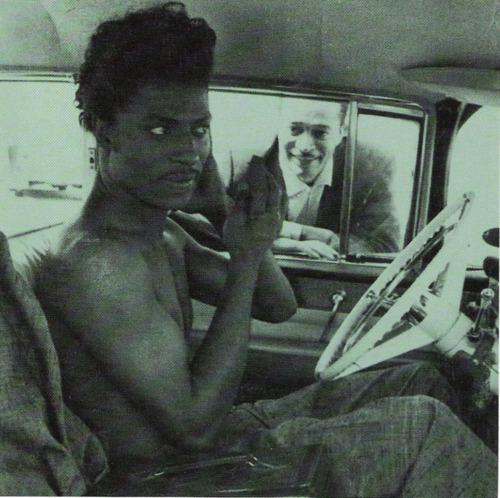 Little Richard. . Wallpaper and background images in the Rock'n'Roll Remembered club tagged: tutti frutti rip it up ready teddy etc.